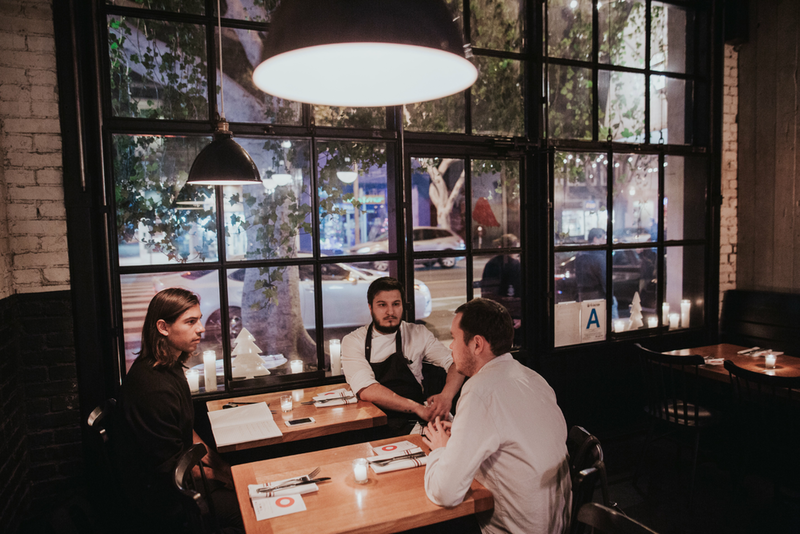 A team of Russia's finest chefs descended upon a secret Venice Beach location between December 9 and 11 as part of the FFM Festival. What follows is a brief introduction to three gentleman. All are linked both to the White Rabbit Restaurant––currently ranked #18 in the world––and to their own, solo adventures. A roving spirit persists. One of the brightest stars in Russia's new cuisine, Kazakov was awarded Best Chef in Russia 2012. In the same year he was a finalist in the San Pellegrino Cooking Cup. 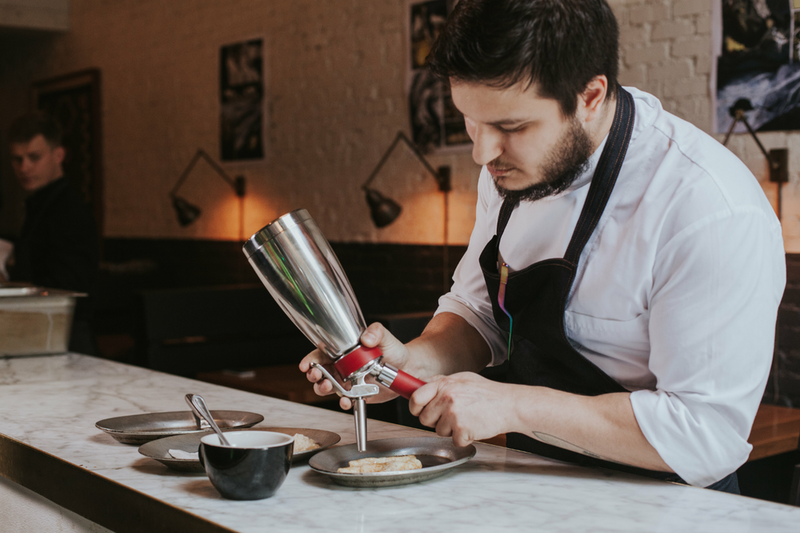 Since then he has worked to embrace both local traditions and products––with modern preparation techniques. Kazakov's prior experience was at Most and Bon-2––under the legendary Italian chef, Gualtiero Marchesi. In autumn 2013 he and Vladimir Mukhin opened Moscow’s first Pan-Asian bistro. The following summer, Anatoly oversaw the Selfie kitchen––with dishes to make even cosmopolitans a little patriotic. 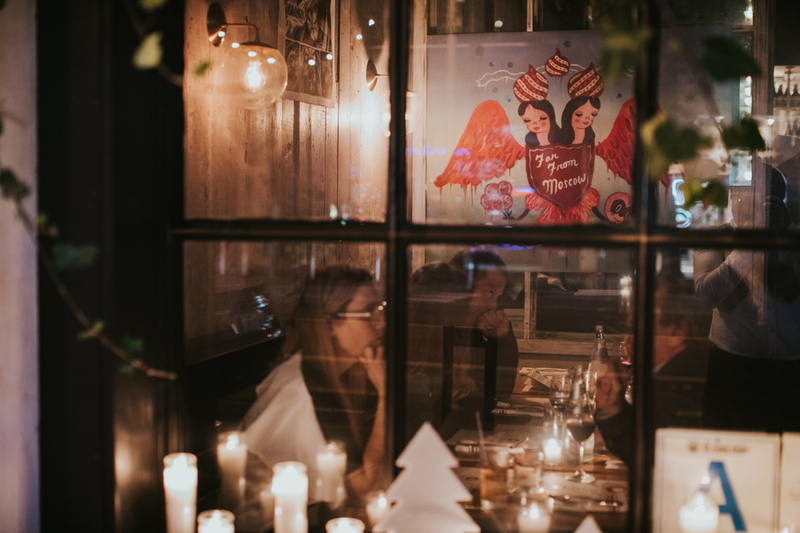 Sergey Lobachev is head chef at Moscow's historic restaurant CDL, widely considered a home of gastronomic bliss by the capitals' more bohemian residents. CDL's knowingly traditional fare adheres to many aspects of a domestic heritage, yet tries to present those same traditions in a contemporary manner. 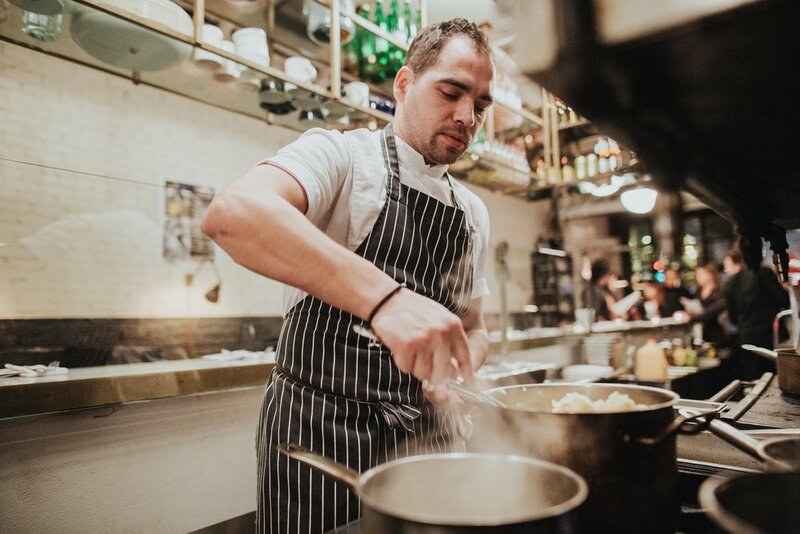 In the same cross-generational spirit, Sergey himself comes from a bona fide dynasty of chefs. He is the grandson of Alexander Filin, the finest cook of the Soviet Union––and now President of Russia's Guild of Chefs. 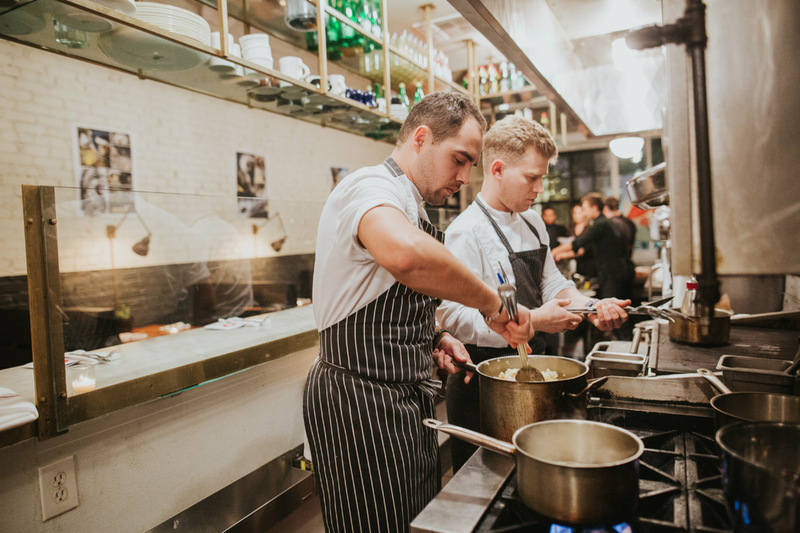 "Severyane, a new restaurant by the stellar culinary duo of Ilya Tutenkov and Uilliam Lamberti, has just opened in Moscow. 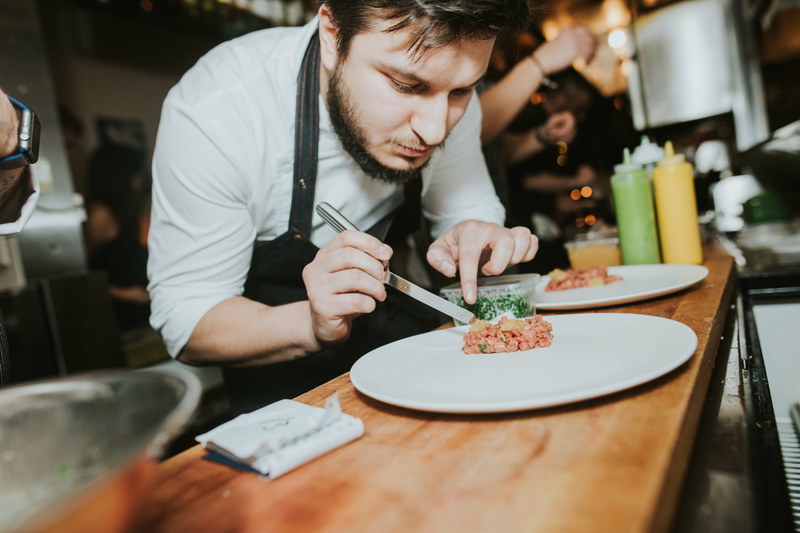 Georgy Troyan––last year's winner of the "Silver Triangle" award as Russia's best chef––heads the kitchen. The place is already a hit."